I have listed a new property at 38 MORRISON ST in Granisle. Three bedroom with a full unfinished basement. Flue is in place for wood heat in the living room. 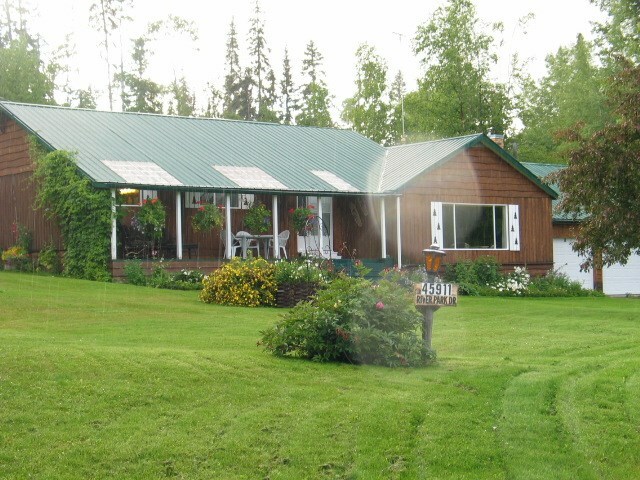 It is about one kilometer away from the Granisle Marina on Babine Lake which has excellent fishing.